Posted by carolhagen in thought leadership. How are you planning to address the construction labor shortages in your state? 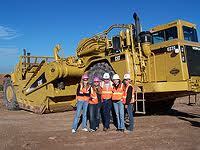 Posted by carolhagen in Construction Industry Hardware. 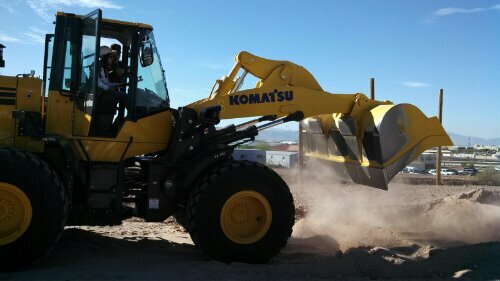 While the construction industry is predicting a shortage of skilled workers, Construction firms are doing something about it with Arizona Construction Career Days, an annual event for all high school students in the state. This year over 1000 teachers and students toured the exhibits and had opportunities to operate power tools, heavy equipment and experience the diversity of work that the construction industry offers. Whether you have a high school diploma or a college degree, the jobs in construction offer good pay and a career path that can take you from laborer to CEO. To participate in next year’s event as an exhibitor, sponsor or school visit the official Arizona Construction Career Days Website. With the construction industry losing skilled labor and management to retirement and attrition (thanks to the sluggish economy), all the construction associations are talking about where will we find the workers in the future? 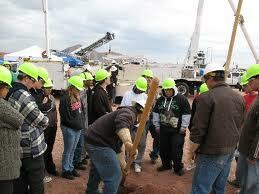 Some think they can use Facebook to attract welders, electricians and laborers. 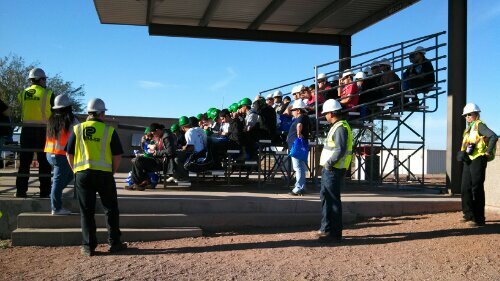 The opportunity to be in front of high school students and influence them with the construction career path is key to success. It’s not so much you going to the classroom, but bringing them to the field classroom. Letting them have hands-on experiences without adding risk to a jobsite is tricky but there’s another way…Construction Career Days! 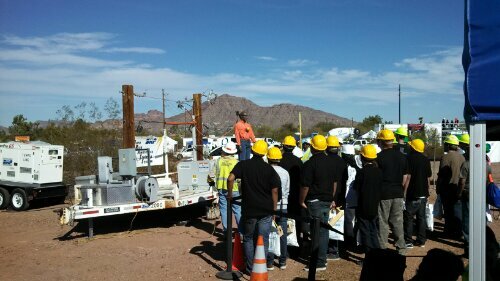 If you are in the Phoenix metro area, please get involved and become an exhibitor, sponsor or volunteer at Arizona Construction Career Days. We need heavy equipment (and operators), concrete, steel, utility, electrical, plumbing, carpentry, masonry, and even general contractors there so the kids can see the diversity and income the construction industry has to offer. Don’t sit on the sidelines and complain that there aren’t any workers. Do something about it! Arizona Construction Career Days is in October but we need commitments to sponsorships and advertising early to get the info to the printer. Act Now and Share This with everyone in the construction industry- suppliers, subcontractors, tradesmen, associations, career centers, etc.